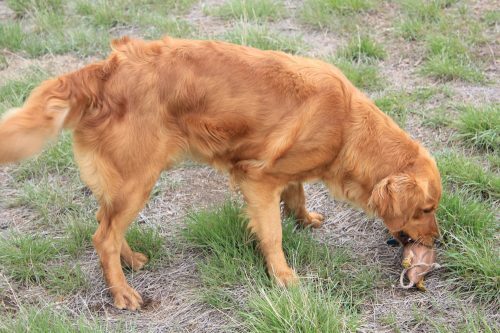 Achievements: Canyon has turned out to be a beautiful medium to dark golden. 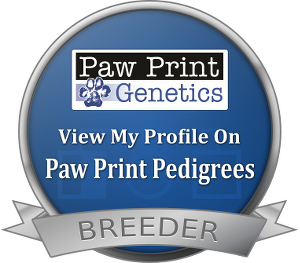 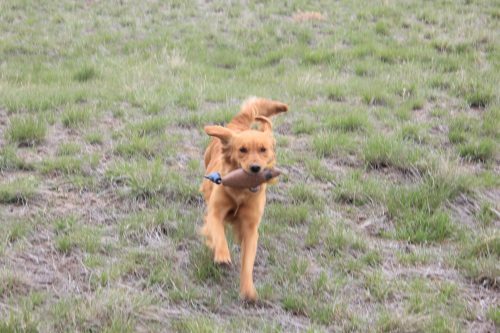 She is proving herself to be a great bird dog. 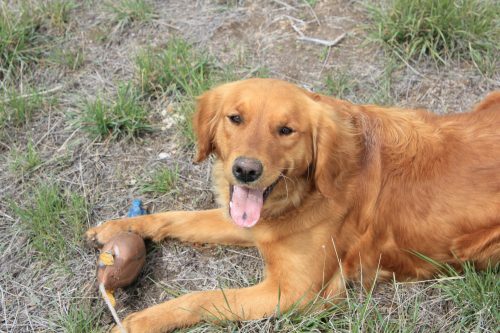 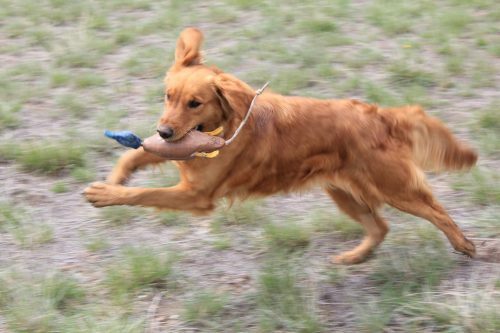 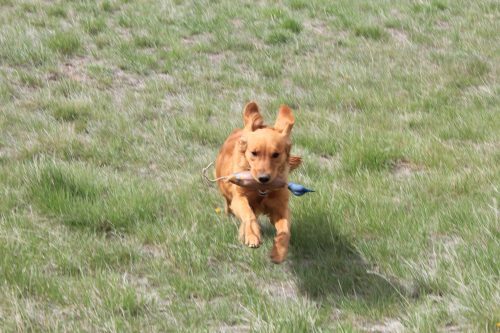 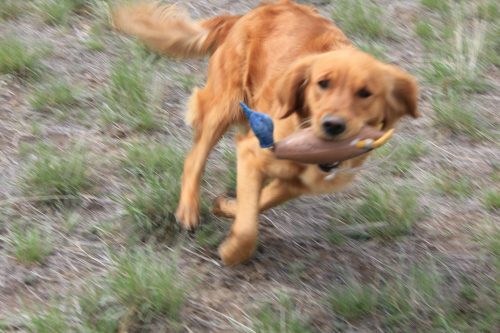 Canyon is loving life and crazy about retrieving the birds. 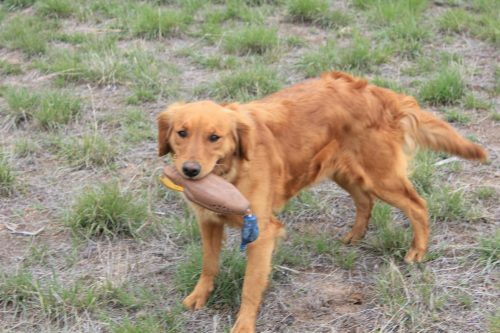 She loves the water and does great on water retrieves. 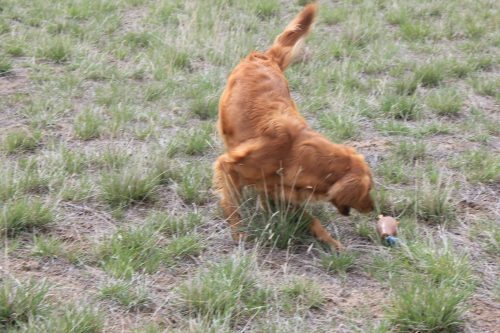 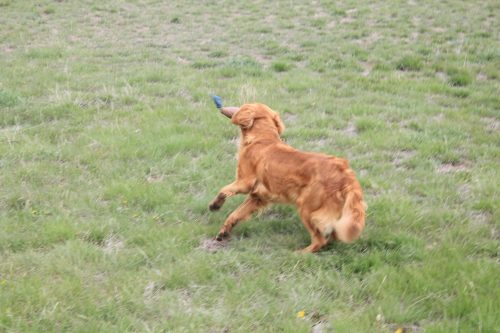 She has some of the great hunting/field golden’s from the famous Sungold lines. 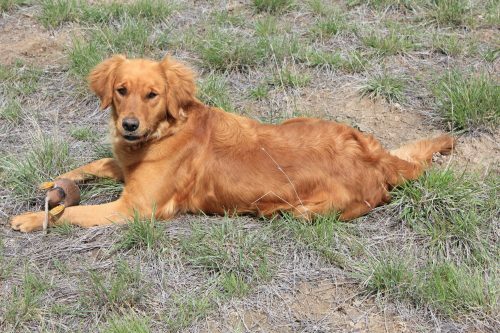 In the house she settles down and lays at your feet. 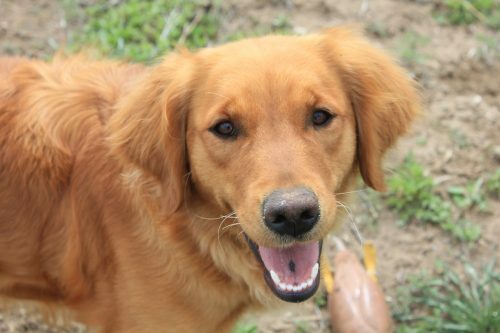 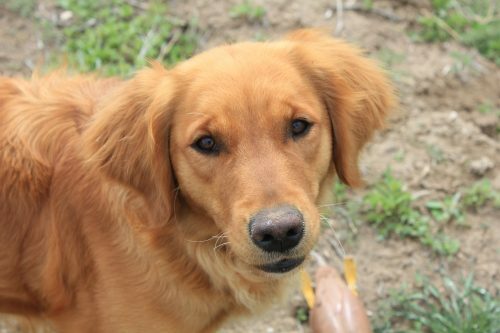 She is a very sweet and gentle girl that loves to be with her family and only wants to please.